Add an industrial style to your home by introducing this gorgeous Aspen Industrial Pendant Light. 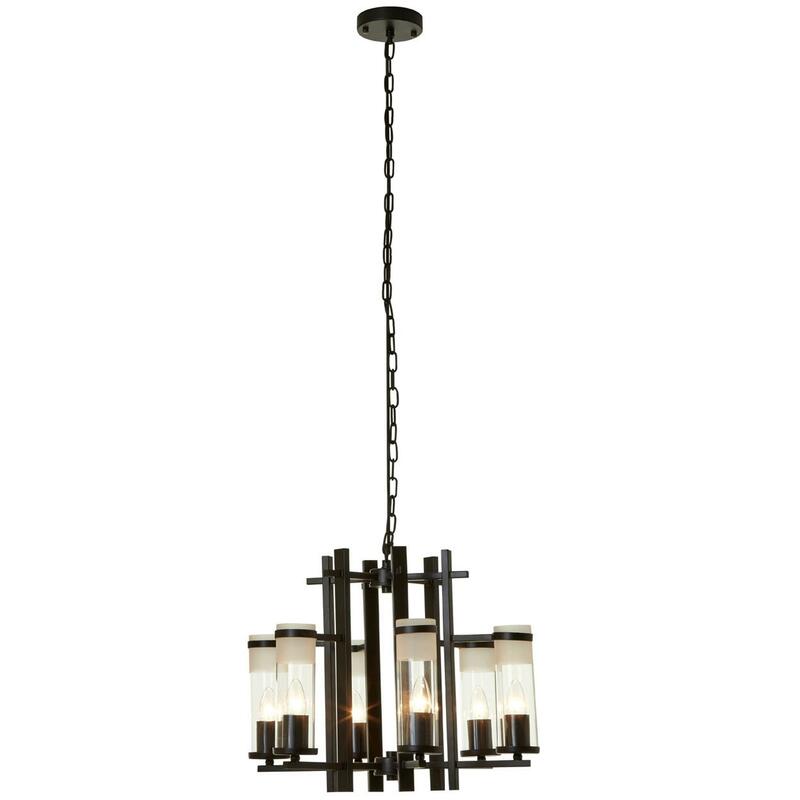 This pendant light features a beautiful design that perfectly combines an industrial and modern style. The industrial styled chain holds up this stunning, steel constructed frame which is surrounded by six individual lights.